As we already know, MT Vasudevan Nair’s award winning novel Randamoozham is getting a movie adaptation with superstar Mohanlal playing the central character of Bheemasenan. 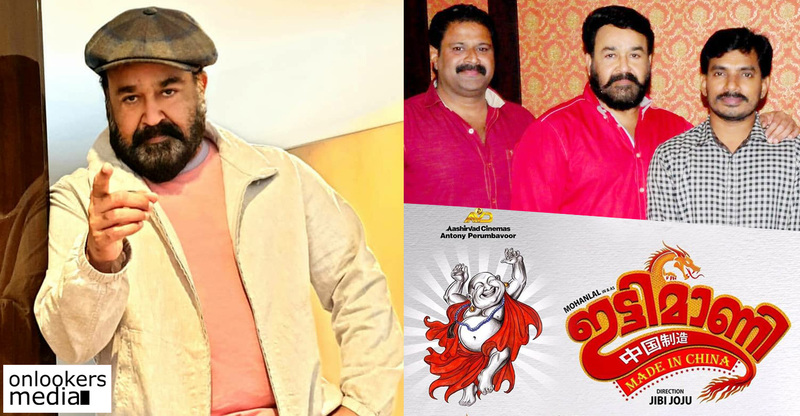 ‘Odiyan’ director VA Shrikumar Menon is set to direct this epic film. UAE based businessman Dr BR Shetty is investing a whopping Rs 1000 crores for the project. Randamoozham loading .. had a round of exciting and fruitful meeting with a some great professional in movie making here in Chicago in the presence of Dr Br shetty , the producer an ardent supporter of Indian culture and more over great human being. 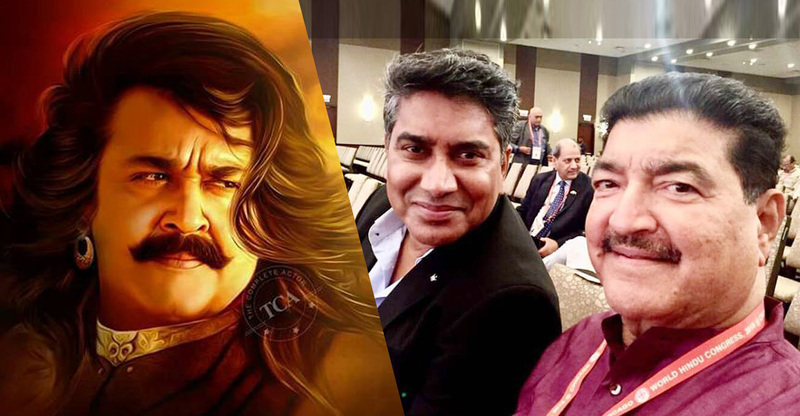 Excited ..
Randamoozham, touted to be the most expensive film in Asian cinema, is expected to go on floors by mid 2019. MT’s novel is actually based on the Indian epic Mahabharatha, told from the perspective of Bheemasenan. Leading actors from Indian cinema and Hollywood are said to be part of the movie. The makers have hired a foreign casting agency to find suitable actors to play the host of characters in Mahabharatha. Randamoozham is being planned as a multilingual in English, Malayalam, Kannada, Tamil, Hindi and Telugu languages. 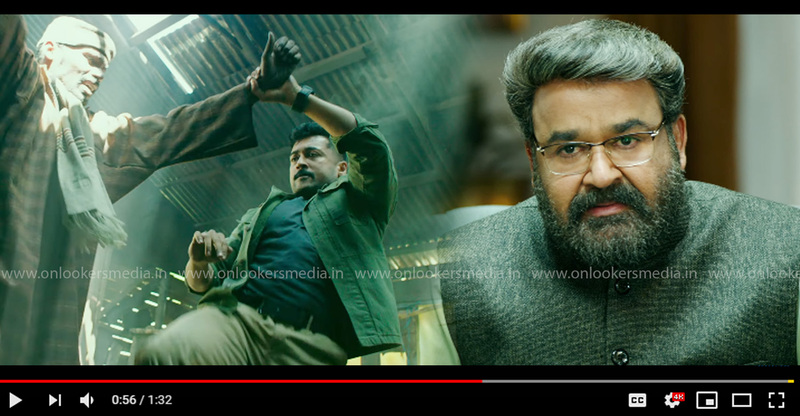 The movie will also have dubbed versions in all major Indian and foreign languages. This epic film will be made in two parts like the Baahubali series.